A report published on MyBroadband indicated that the demand for IT professionals had increased by 13% since 2015. The growth in demand for IT professionals and an increase in hiring activity is good news for job seekers in the field, and those who plan on enrolling for IT or computer sciences at university. If you’re looking for the best university for obtaining a qualification in this field, here–written in collaboration with Hippo.co.za–are some of South Africa’s top universities with what they can offer IT and computer science students. The University of Cape Town’s Department of Information Systems offers various programmes, with Computer Science offered as a major subject in the Bachelor of Science degree within the Science Faculty. 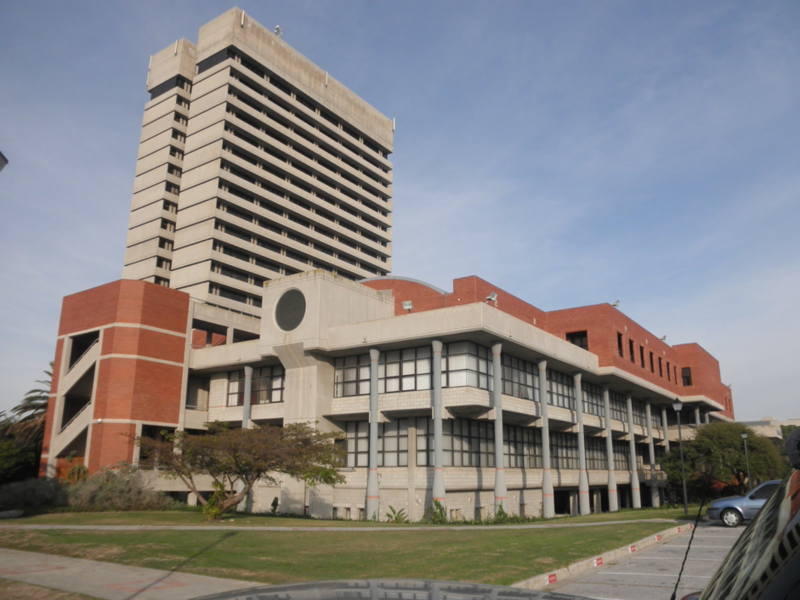 The university’s BSc in Computer Science degree also caters for students wanting to study computer engineering or computer game development. Computer Science students can further their studies after graduating, with honours degrees, masters in Information Technology or Computer Science, or with one of the PhD options on offer. 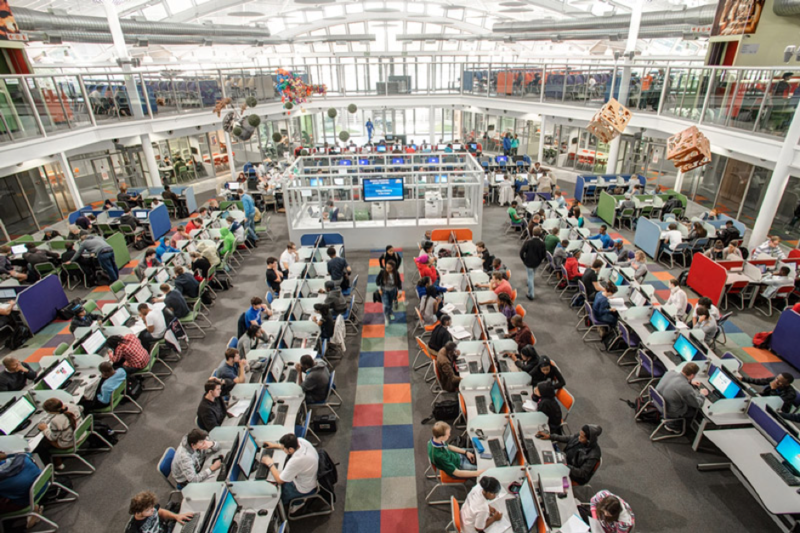 NMMU’s standout feature is that the university runs a “hybrid department” which has Computer Science and Information Systems modules available in all its degrees, the university says. NMMU has also one of a few computing departments with a fully equipped Usability Laboratory. The university hosts a Telkom Centre of Excellence, and an international collaboration with the University of Oldenburg in Germany, it said. Wits invested over R4 million in its computer laboratory in its School of Electrical and Information Engineering, which makes it possible for the higher education institute to deliver courses that have a “large computing component”. 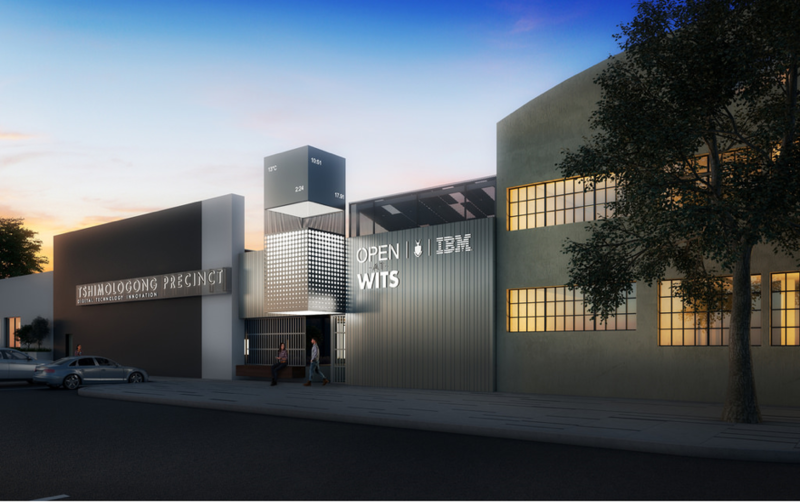 Wits is home to one of two IBM Research Laboratories in Africa. The computer science programme at the university includes an impressive amount of programming in all courses at an undergraduate level. “Wits provides a stimulating environment and our students are selected regularly to participate in international competitions where they compete against the best,” the university boasts. A recent university ranking focusing on academic quality also placed Wits among the Top Ranking Universities in South Africa. 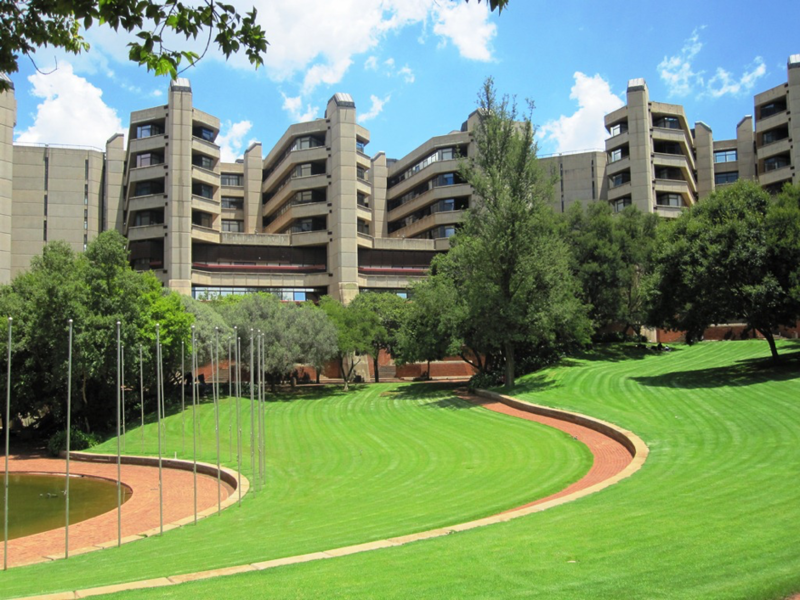 The University of Pretoria’s Faculty of Engineering, Built Environment and IT (EBIT) is one of the best in the world, according to the university. The institution’s EBIT facility has the only A-rated Professor in Computer Science in South Africa, while the BCom Informatics degree is the only degree in Africa that is internationally accredited by the Accreditation Board for Engineering and Technology of the USA, as was reported on MyBroadband at the time. The facility was also reported to have the only Virtual Reality Mine Design Centre in Africa. The academy maintains firm industry relationships and makes use of its active alumni community to ensure that students are taught by professionals who are active in the IT industry. 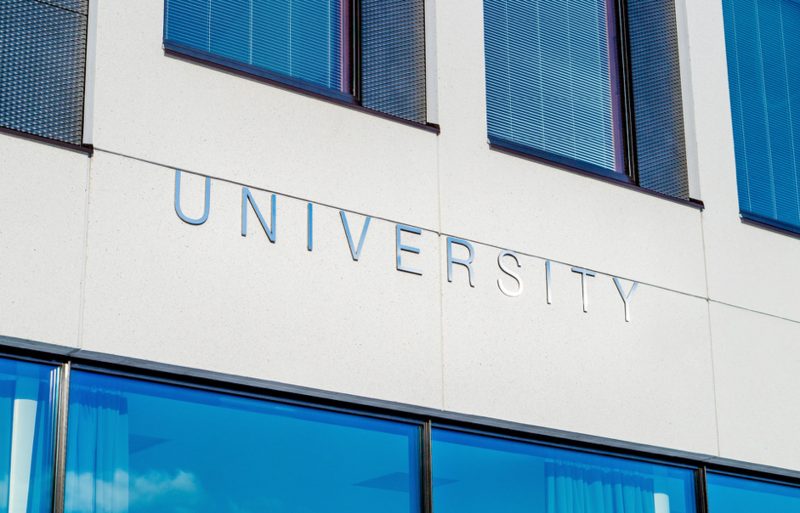 Should you find high university fees an obstacle to enrolling at a university of your choice for your desired Computer Science or IT qualification, a Personal Loan is a possible solution to cover your university fees.